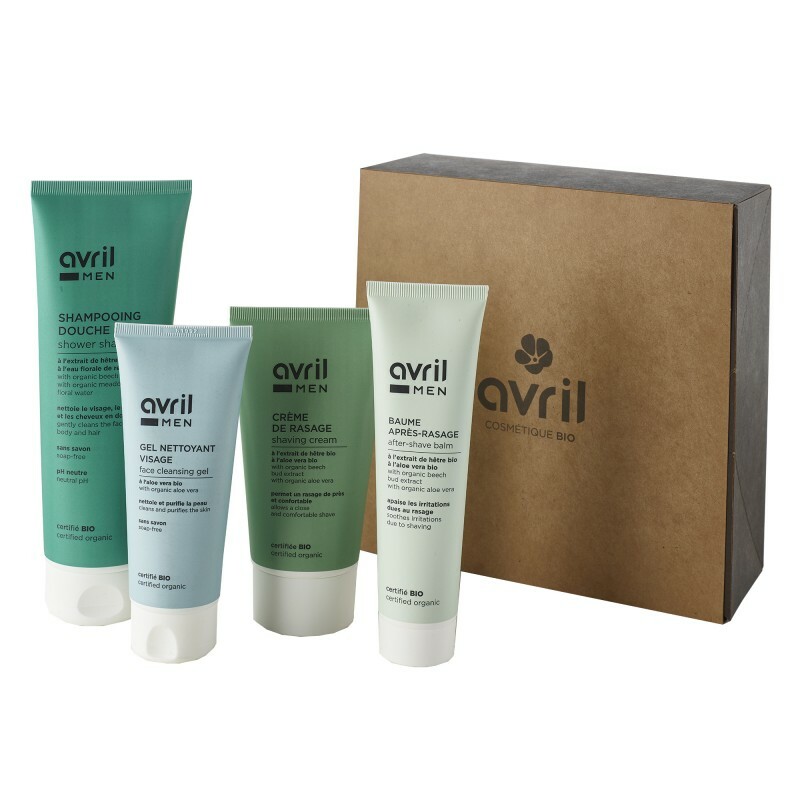 To whom give the Avril gift box Un homme tout bio? 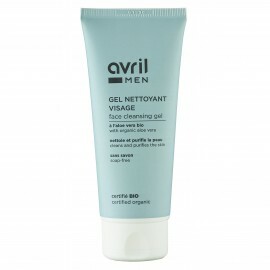 To every men : addicts to organic products or not, they will be convinced by Avril products efficiency and sweatness. 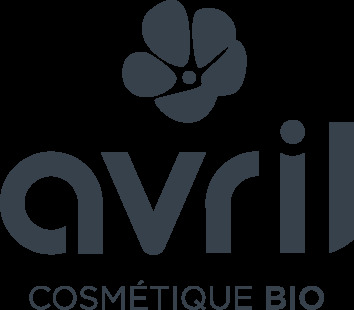 We bet that they will ask for more?